Are you looking for short term, flexible tenancy agreements for properties for your employees, or for a longer period? 123Wonen offers innovative solutions for corporate housing. With our years of experience, skilled workers and our large selection of furnished apartments across the Netherlands, we are your reliable partner in corporate housing. 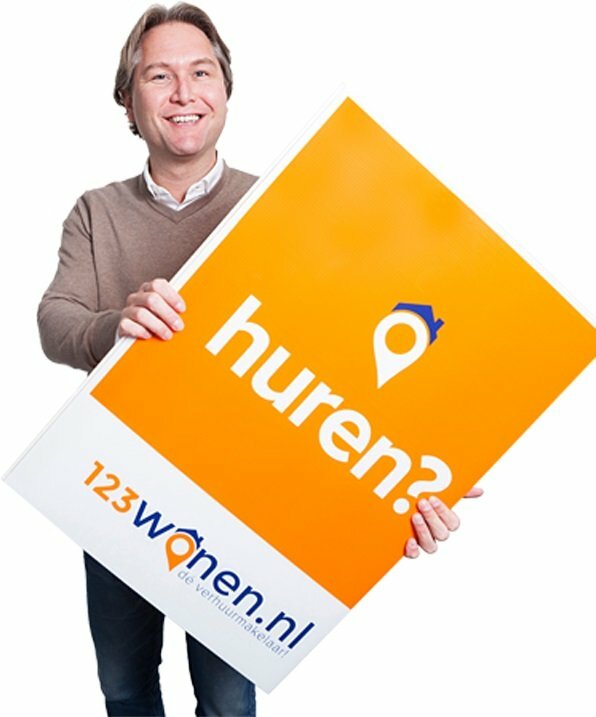 123Wonen is an exclusive partner for renting to NATO Defence and the government. 123Wonen provides flexible accommodation for your employees. Our apartments and houses are located in convenient locations and furnished to meet the wishes of your employees. They are well maintained and fitted with modern and tasteful interiors. We have a technical support service available 24/7 to assist you with any maintenance issues which occur during your employee’s stay. Your employees can make themselves feel at home, wherever they are. Temporary housing is a great solution when you need short term accommodation for employees. Let us know your personal wishes for temporary accommodation and will take care of the rest. Even if you just want more information, you can still contact your nearest 123Wonen branch or e-mail us.